Project HELP graduation has been set for May 15 at 7pm in the OVES Gym. 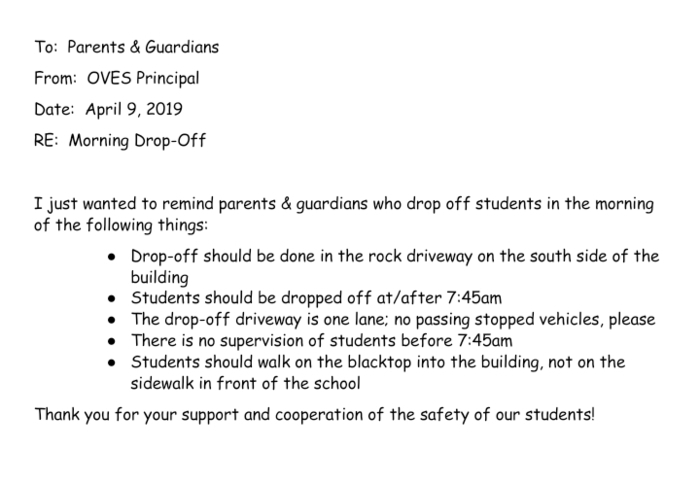 Please check your OVES student's backpack for the most recent information regarding morning drop off. 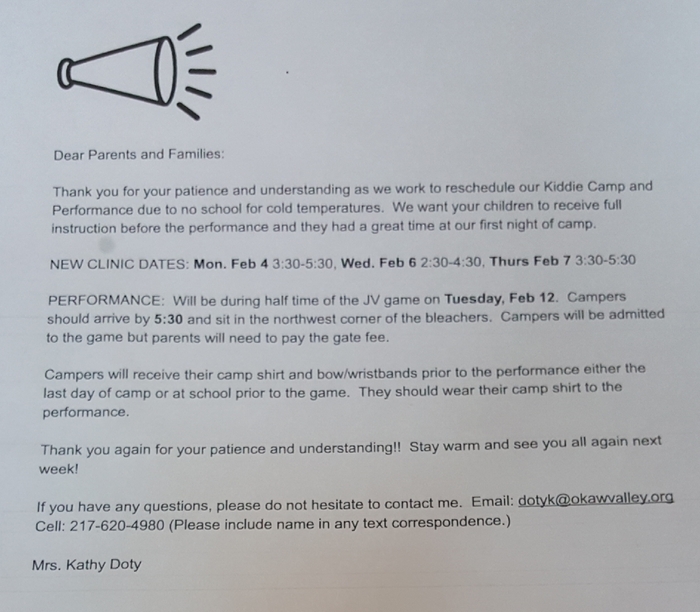 Please check your child's backpack daily for important notes about happenings at OVES! If the "feels like" temperature is 25 or above, students will be outside for recess. 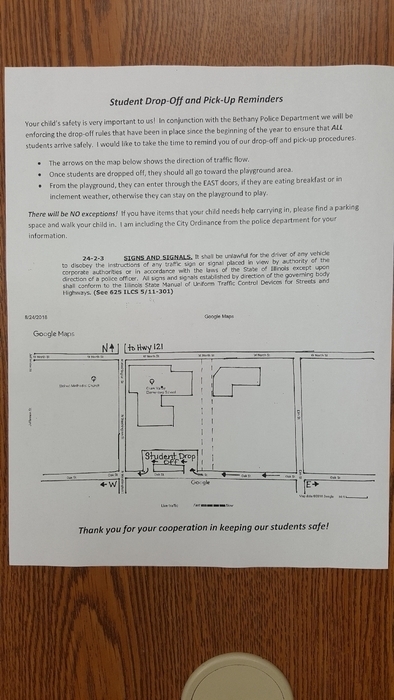 Please plan ahead when sending your student to school! Dress accordingly!